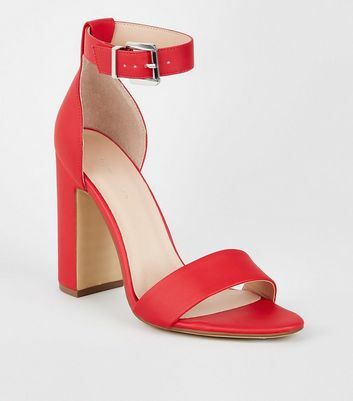 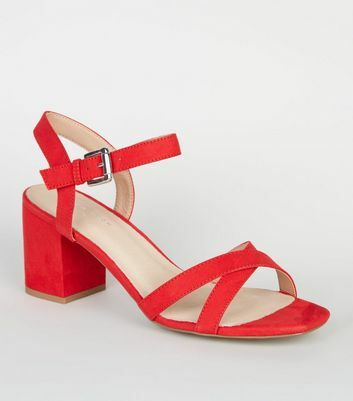 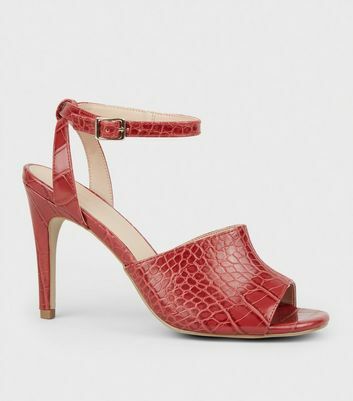 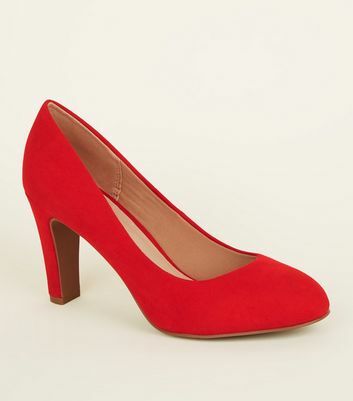 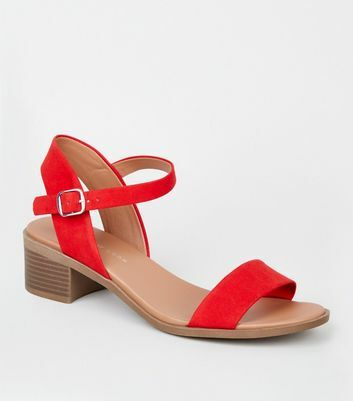 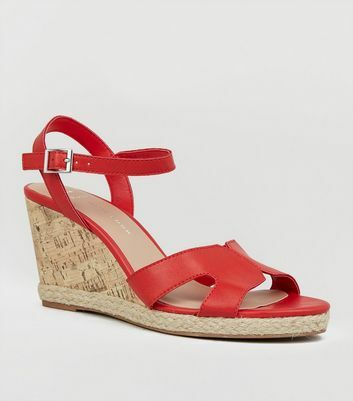 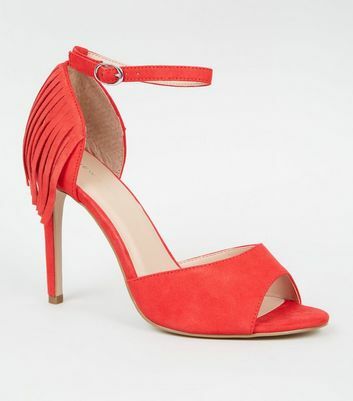 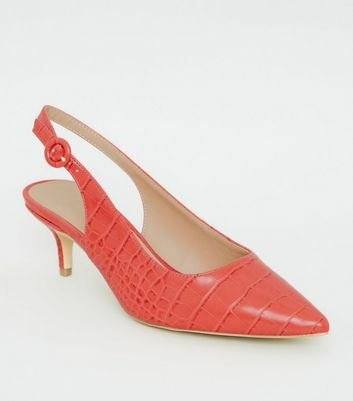 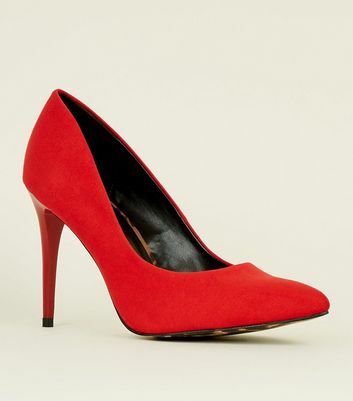 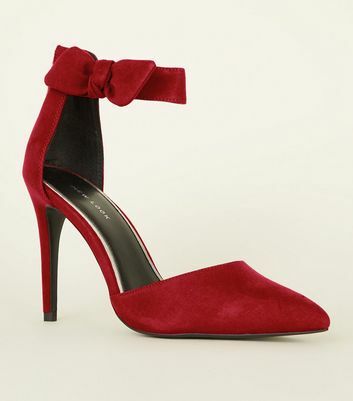 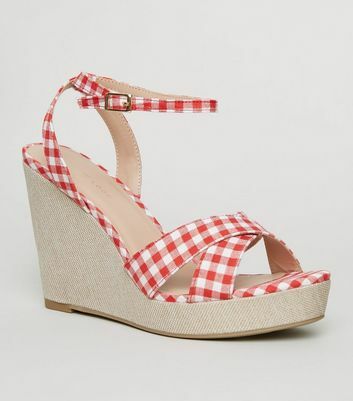 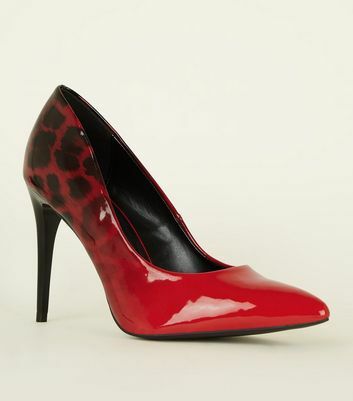 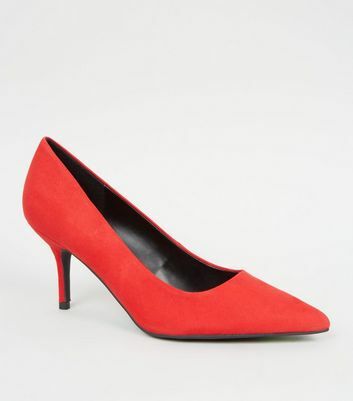 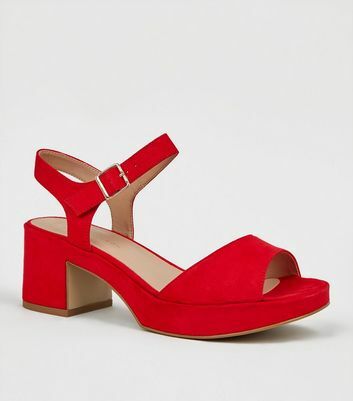 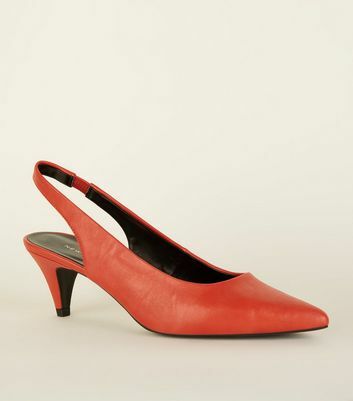 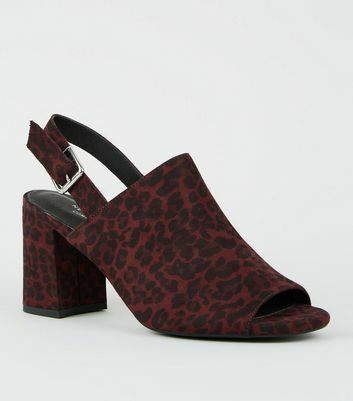 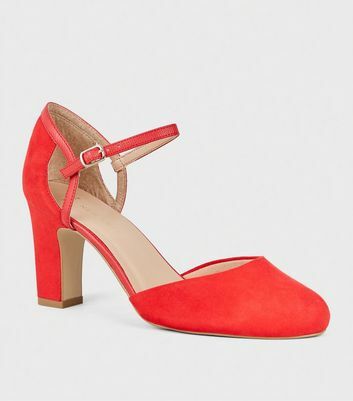 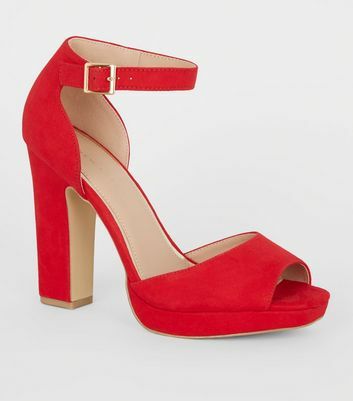 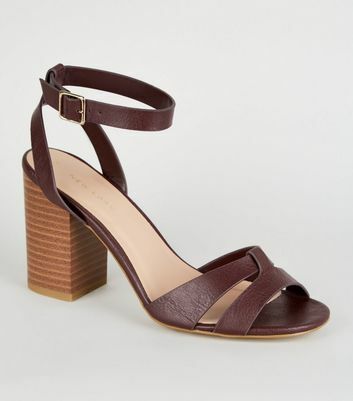 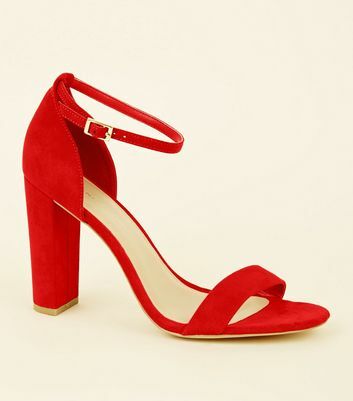 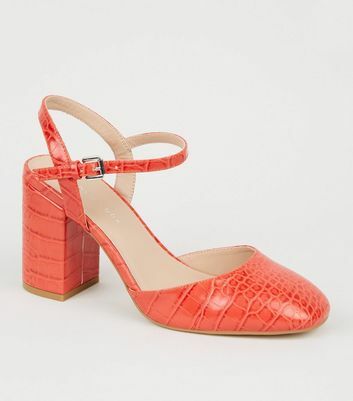 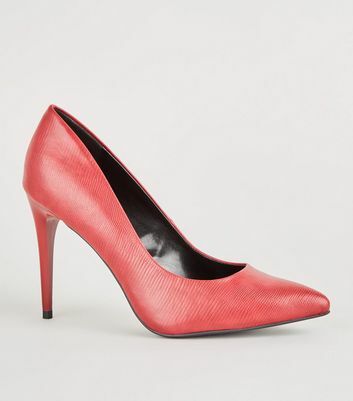 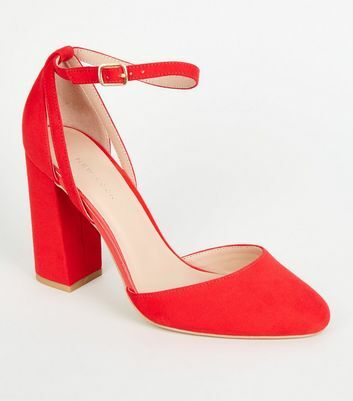 Take your style to new heights with our range of women’s red heels. 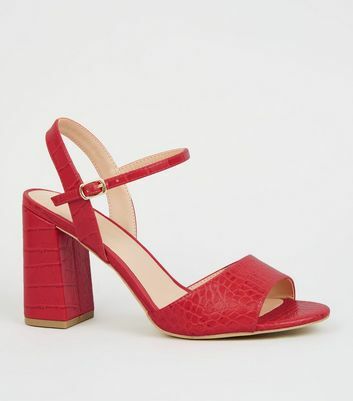 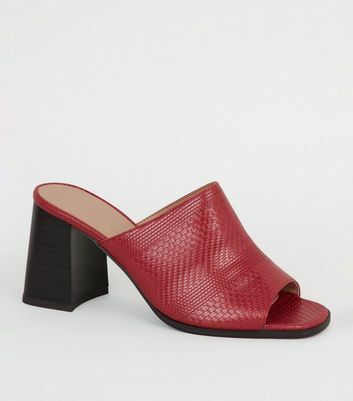 From interview-acing burgundy heels to dancefloor-slaying red stiletto heels, our red high heels are here to set your look alight. 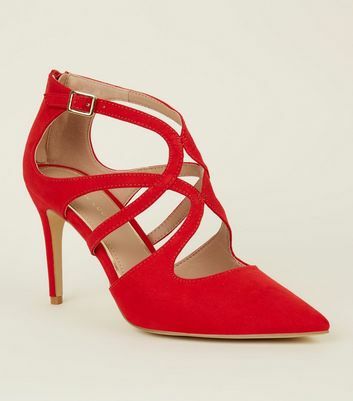 Getting ready for race day? 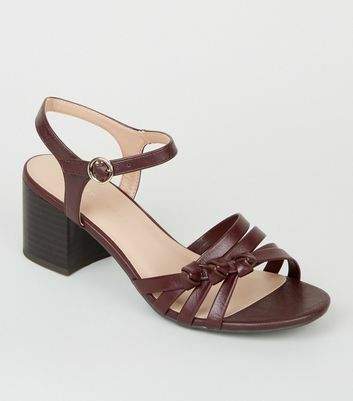 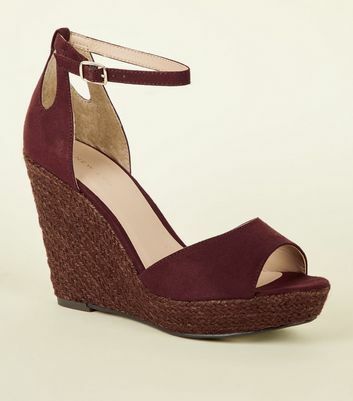 Pair some maroon heels with a lace dress and a fascinator.